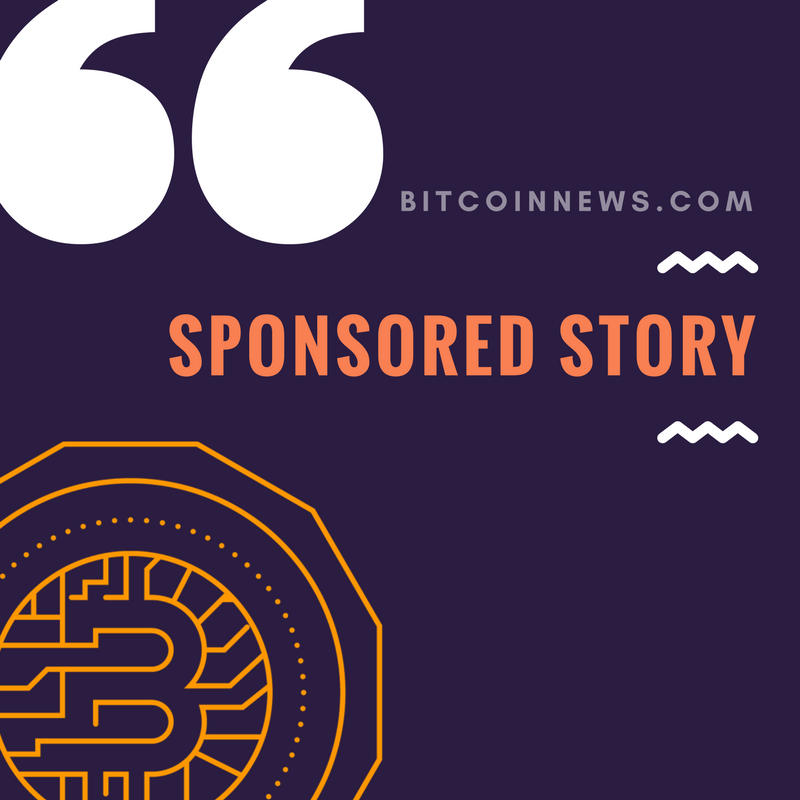 Want to see your company featured on BitcoinNews.com in a PR or Sponsored story? 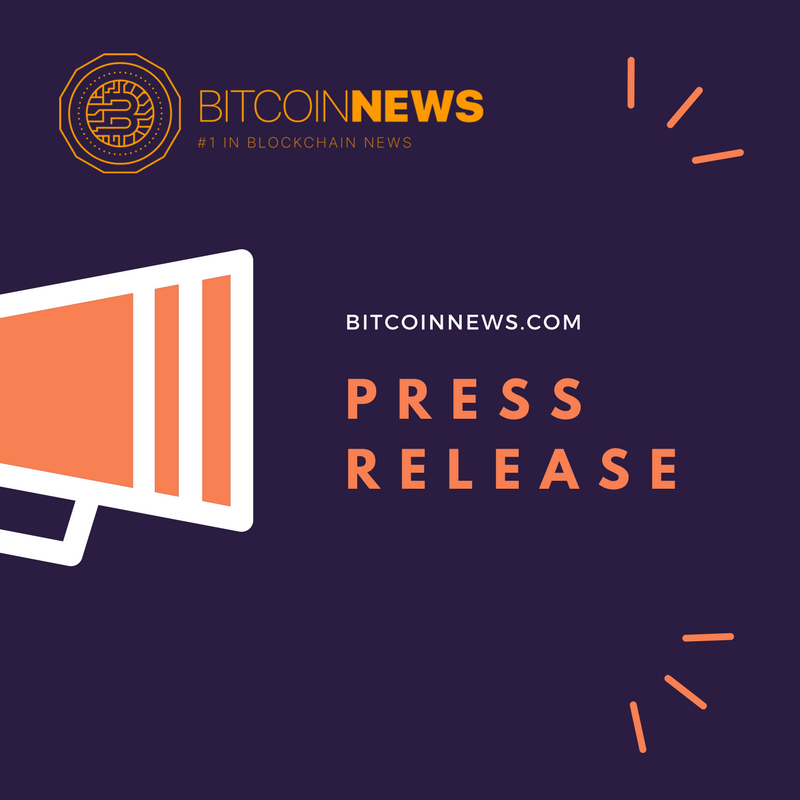 You can also get published on BitcoinNews.com by using the Bitcoin Press Release services at Bitcoin PR Buzz. However, if you would like to secure publication directly, please reach out to us by emailing [email protected], or using the form below and we will get back to you ASAP. 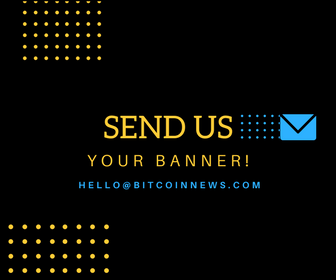 For the BitcoinNews.com Media Kit PDF please click here. Current prices are $300 USD for PR publication and $500 for a Sponsored Story.